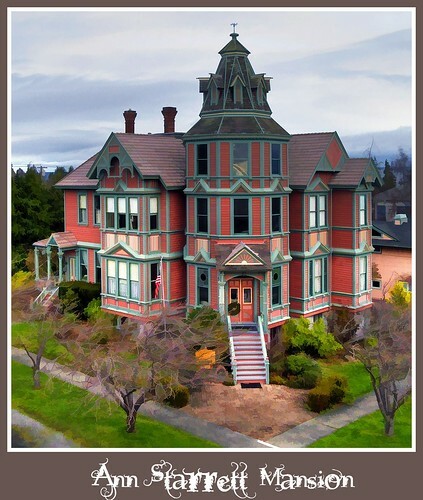 A Victorian masterpiece--the Ann Starret Mansion, in Port Townsend. March 23-25, 2012, is the 16th annual Port Townsend Victorian Festival. Immerse yourself in a different time for one weekend. Return to the present only to refresh yourself with a glass of Washington Wine from one of the Olympic Peninsula Wineries in and near Port Townsend. Watch a 19th Century Fencing Demo. Speak with a Victorian Naturalist. Learn about the Victorian Corset. Watch an 1800s style Prize Fight. If you are enchanted with the Victorian age, come to the Port Townsend Victorian Festival, March 23-25. It’s fun. 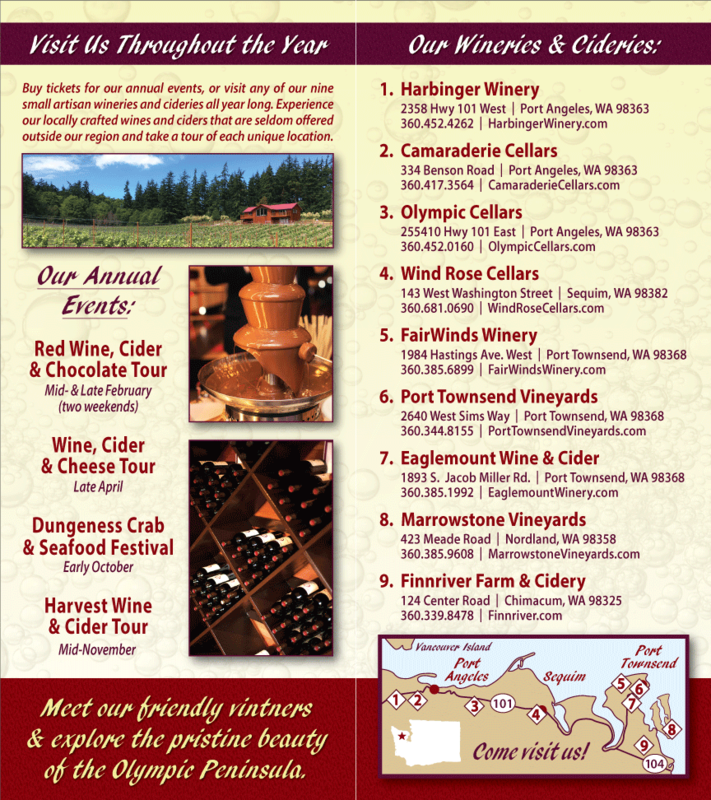 Remember the occasion with a bottle of Washington State Wine from the Olympic Peninsula.